The company behind ITEM m6 Black is medi, the family-run compression specialist from Bayreuth. Ultimate knitting technology since 1951. Superior quality and production standards. Our aim is simple: If it isn’t perfect, it isn’t ITEM m6 Black. The result: functional, premium socks in a perfect black and white finish. Our intelligent high-tech socks will essentially change your life. For this purpose we decided to make the best socks in the world. High-tech compression yarns. Finest patterns and structures. Radical quality. Hardly destructible. No colors. The high-performance fibers adapt to legs for the perfect fit, creating a precisely defined compression profile. 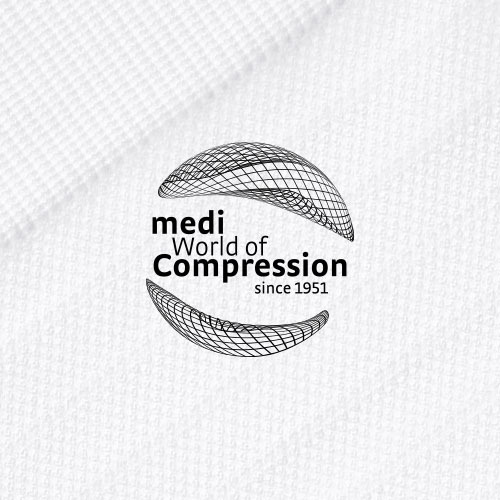 The precisely defined compression profile has been proven to promote blood circulation to give the wearer a true power boost and 24/7 comfort. A special blend of materials not unlike the composition used in premium functional sportswear ensures optimum heat and moisture management all year round. Only compression products that fit perfectly can deliver this unique effect. ITEM m6 Black uses precise measurements of the wearer’s ankle circumference, so it always fits perfectly.